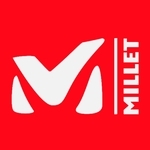 Millet LD Absolute Down Jacket Warm - Sport ergonomics for free-flowing movement. 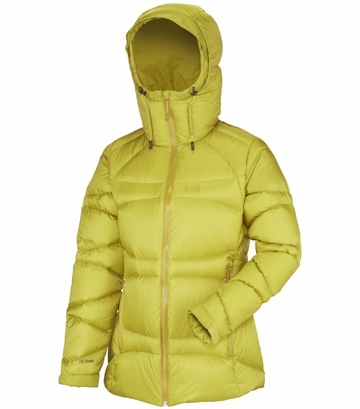 Insulates and protects. Women's very warm thermal jacket designed for modern technical winter mountaineering.